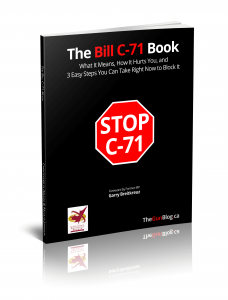 TheGunBlog.ca — The Canadian House of Commons committee reviewing Bill C-71 has received more reports on the proposed law to ban more guns and further restrict federally licensed hunters, farmers and sport shooters than on any other draft legislation. That’s the highest number for any bill to this committee since the government was elected in October 2015, said Jean-Marie David, clerk of the committee. A few more reports have yet to be published and translated, he said. “It’s the one study that has received the most briefs for this committee,” David told TheGunBlog.ca today by telephone from Ottawa.